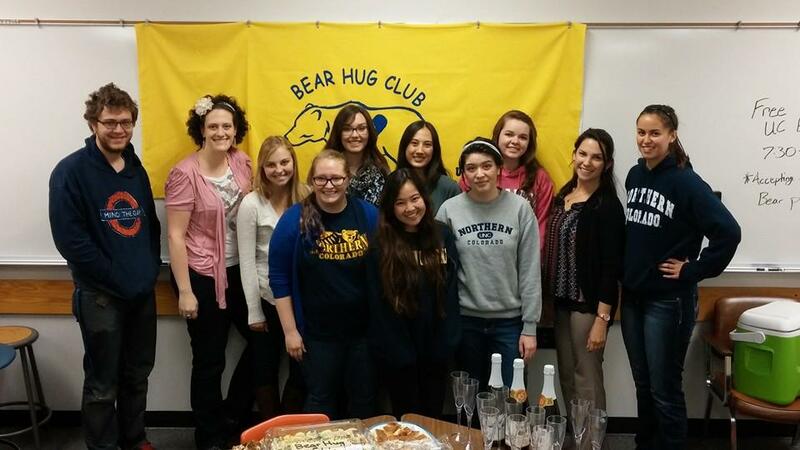 The Bear Hug Club is group of UNC students interested in Education and serving our community! Ross 0090 every other Wednesday from 7:15pm. First meeting is on September 5th, 2018. 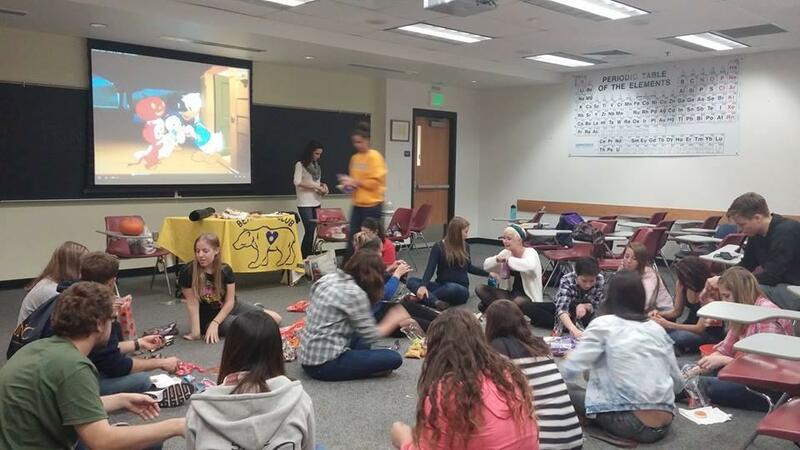 Bear Hug Club is a great way to make friends, to develop your skills as a future teacher, make professional connections, and to get involved around UNC campus and the Greeley community! 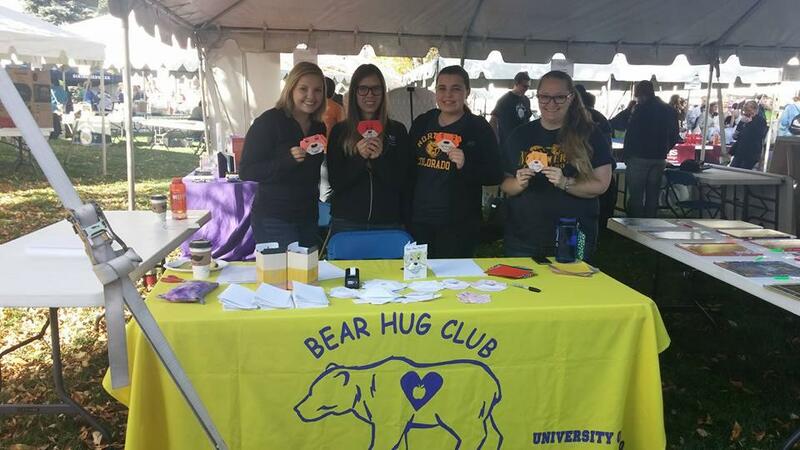 We will greatly appreciate any donation to the Bear Hug Project. 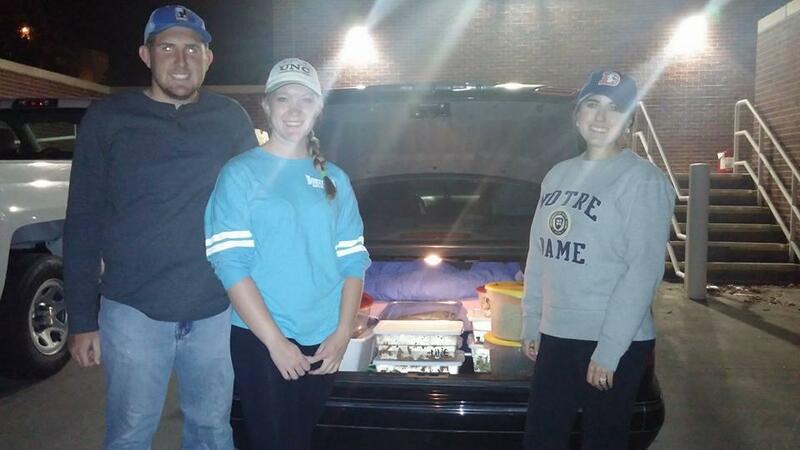 All funds will support UNC student volunteer activities in Greeley and surrounding communities. The money will go to buy appropriate materials for projects. 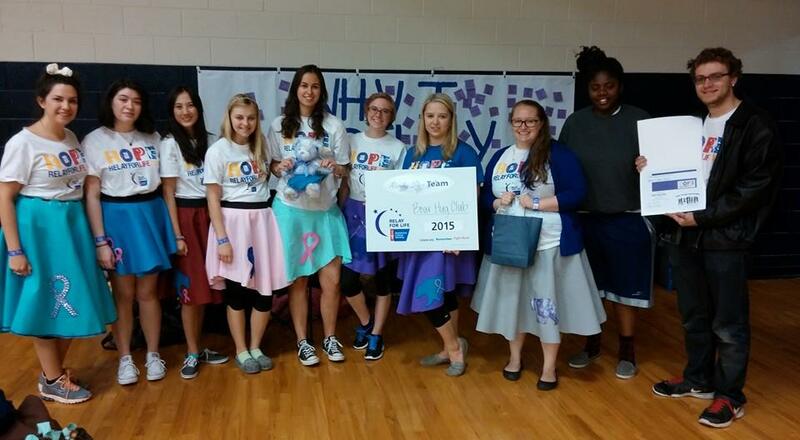 Visit our secure online donation page. To make a gift, select "Other" designation and type in "Bear Hug Project". 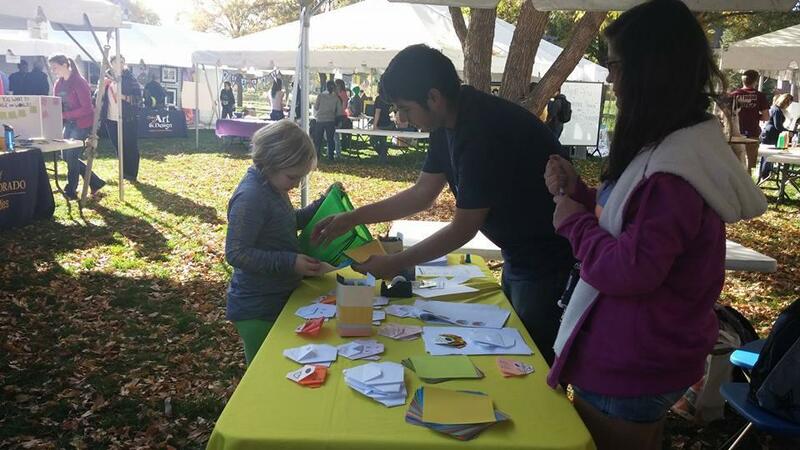 If you would like to donate to a specific project, please enter the name of the project. If you want to donate for a specific project, enter the name of the project in the Comments box.